There’s a lot to be excited about for the new year. 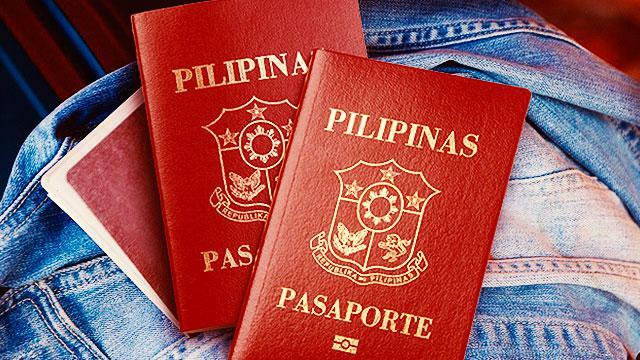 Along with our updated travel bucket-lists comes the good news that the Philippine passport validity has officially been extended to 10 years. Starting January 2018, the 10 year validity is to be implemented under the Philippine Passport Act. However, passport holders 18 years old and below will still be issued 5-year passports. According to the DFA, minors are issued shorter validity because of the higher possibility of change in facial and other physical features. For the meantime, there will be no price increase for the new Philippine passport which is priced at P950. other additional/supporting documents e.g. photocopies of old passport, valid id, etc. For more information about passport renewal procedures and requirements, check out this guide to renewing your Philippine passport. Is it your first time to apply for one? Here’s what first-time passport applicants need to know. Planning a trip? Don’t forget to book it HERE!